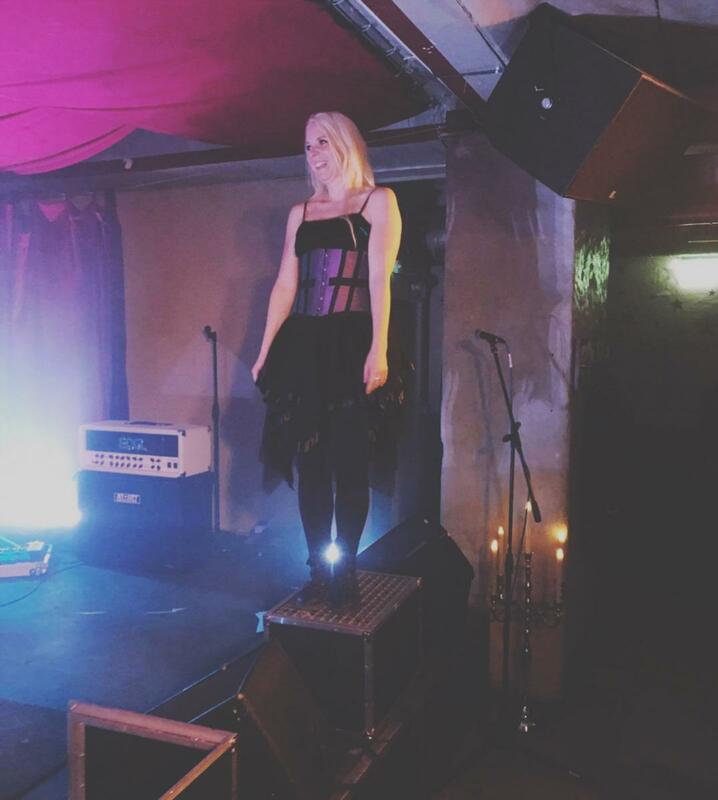 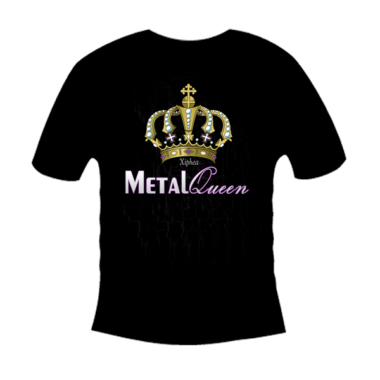 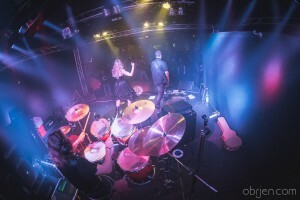 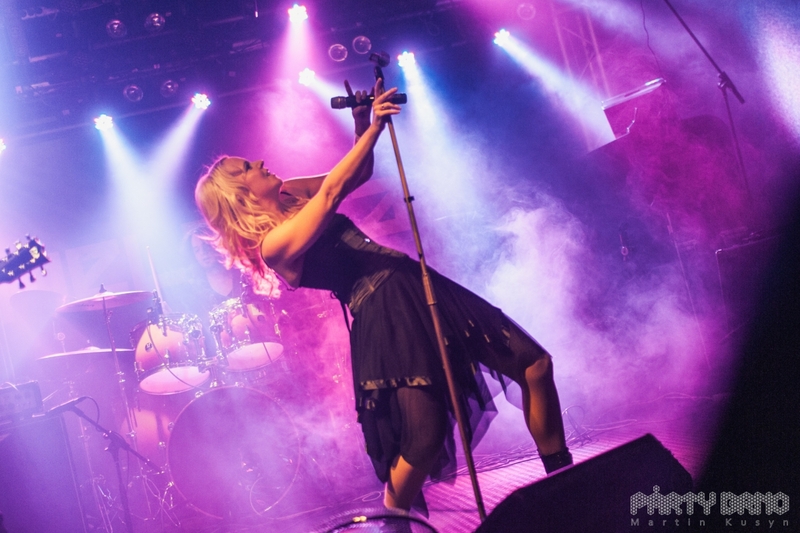 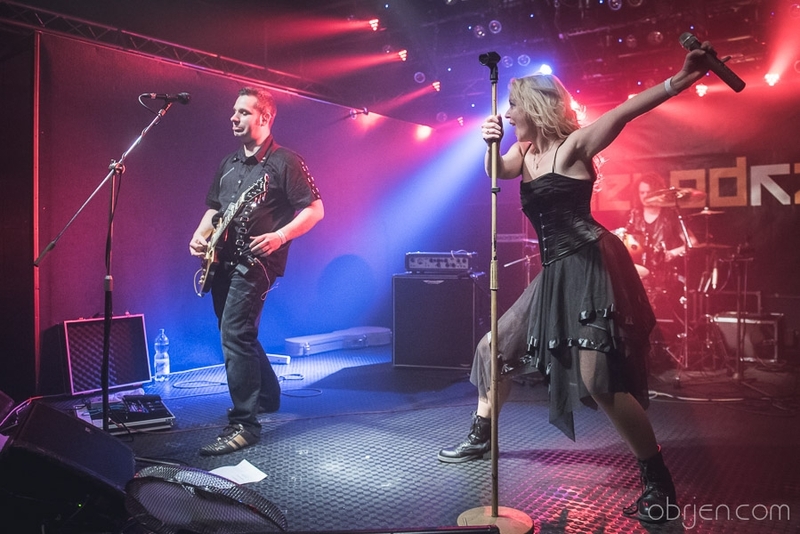 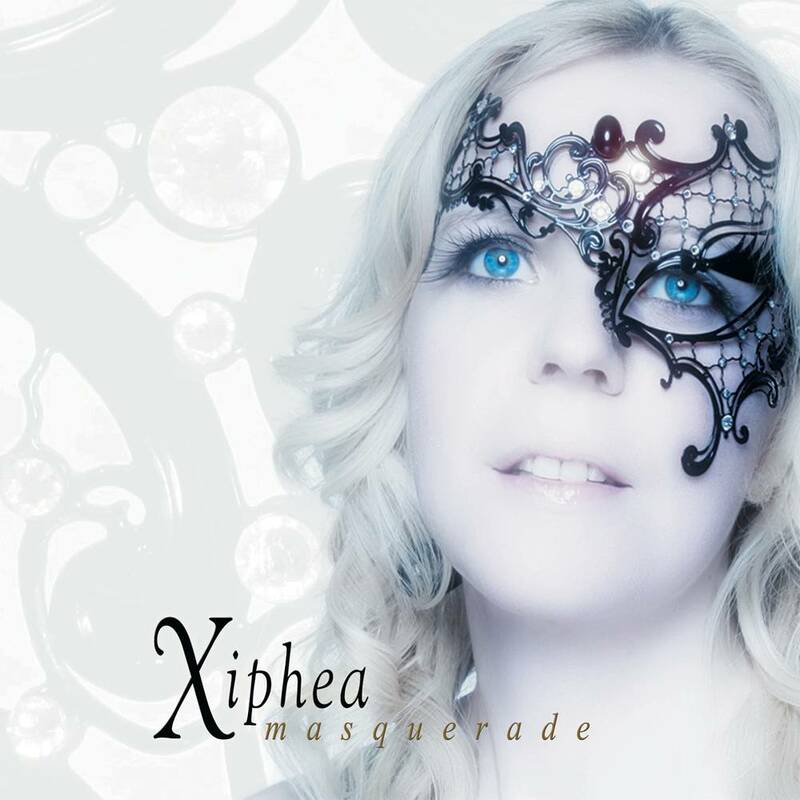 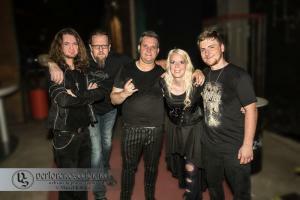 Masquerade is the first publication of the symphonic fairytale metal band Xiphea. 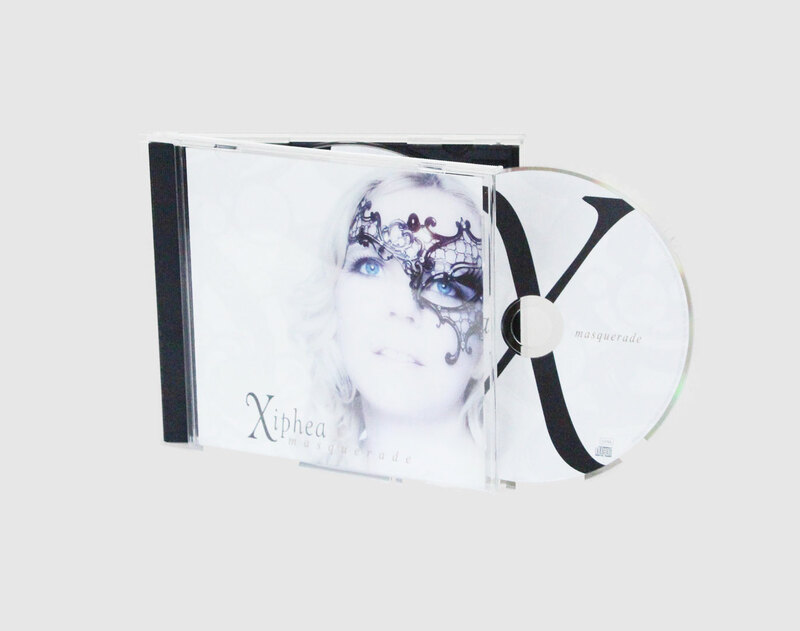 The result of the self-produced EP, contains five songs where it´s obvious that you have to bang your head. 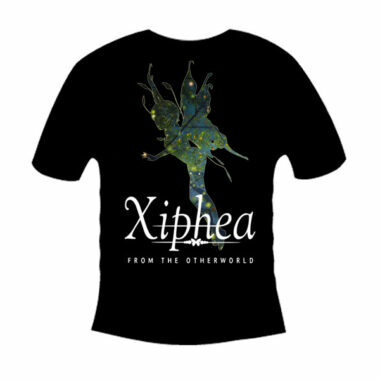 Besides a strong symphonic background, the listener becomes full hard rhythms and beautiful vocal lines. 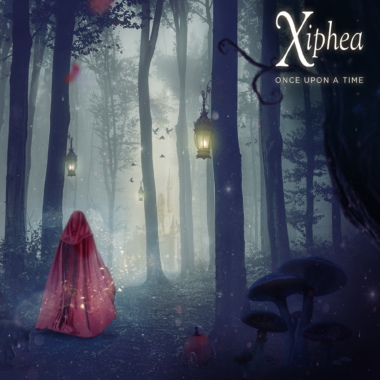 Xiphea, which began as a continuation of the band “Rawkfist”, takes the first step for a fantastic band history with this EP.